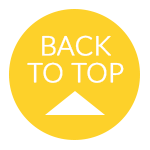 Motivational Monday - "One Thing at a Time"
Sometimes we look at others' successes, or the things others have, and it's easy to become frustrated if we don't have them ourselves yet. It may be easy to feel like we're never going to get there and we're never going to see the rewards of our own hard work. Sometimes we may think that one person or another seemed to just sail through life to this point, and good things happened to them in their lives so quickly. This makes us want to figure out and take shortcuts to become successful faster, so we can have that seemingly amazing life and wonderful things, too. But sometimes rushing to get to what we view as "success" can lead to poor decisions, terrible mistakes, and a lot of heartache. Sometimes things that come too quickly and too easily can be short lived. It's been quite rainy here in this part of the country--which is fairly unusual for the city of Calgary--but it sure has made everything nice and green and lush, that's for sure. 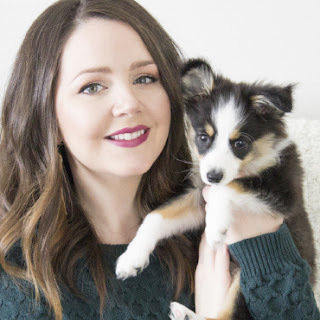 Sometimes when I am getting ready for the day and I can't figure out what to wear--which is exactly what happened on this rainy day--I head over to Pinterest and do a little search for outfit ideas. Then I use clothes I already have to pull together a similar outfit. While I was searching I thought I need to do a post... some could argue that you can just add a pair of Wellies to any outfit and voila - a rainy day outfit! Sure, but... there are other options, too, and a little outfit inspiration never hurts, ever! 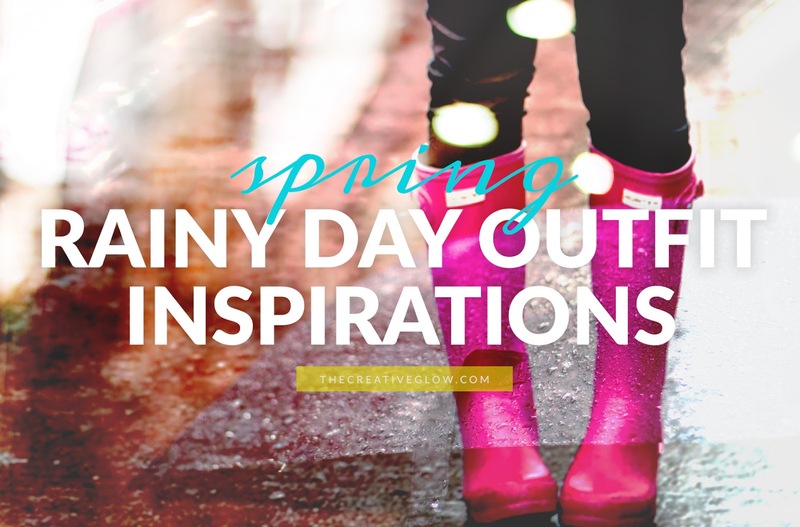 Here is a compilation of Spring Rainy Day Outfit Inspirations that I really like! Enjoy! A little while back, when I did my DIY Triangle Cement Candle Holders post, I promised you all another DIY cement project, well today I've got that for you! 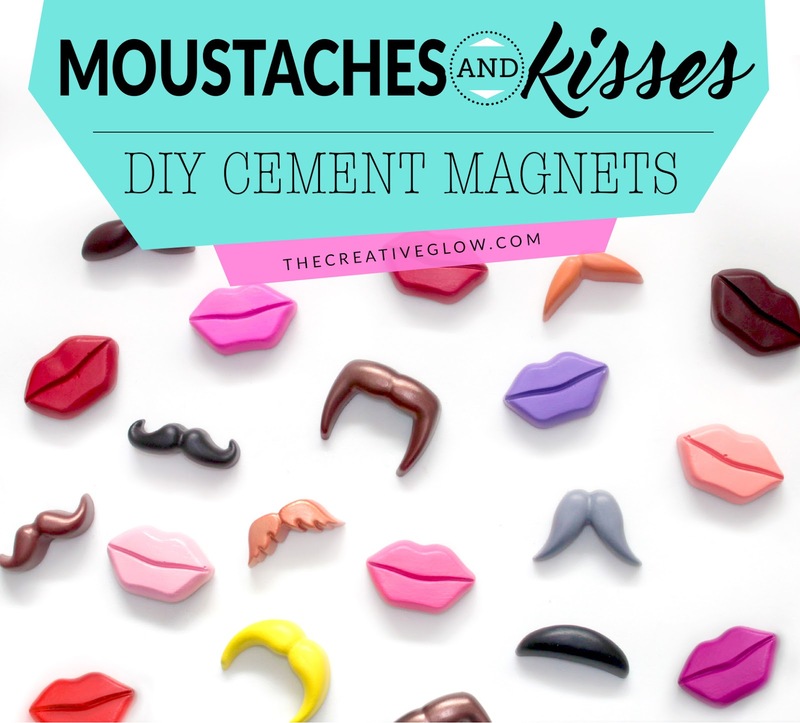 These DIY Moustaches and Kisses Cement Magnets are so simple to make, and are great for your refrigerator or school lockers, or anywhere you need magnets! 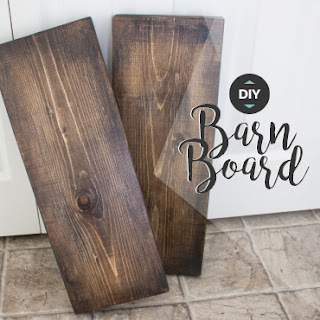 Fun, cute, easy - who wouldn't want to make 'em? I'm going to show you how, let's do it! I'm starting this week feeling much better than I had been at the end of last week - thanks to everyone who expressed their well wishes! Luv ya! Today I want to share my favourite products I bought for the month of April. I have 4 products to share this post instead of the usual 3, but no photos of me demoing the products this time since my cheeks were still slightly swollen. Yeh, this post is pretty late this month, but I figure it's better late than not at all since a lot of you seem to enjoy these posts. 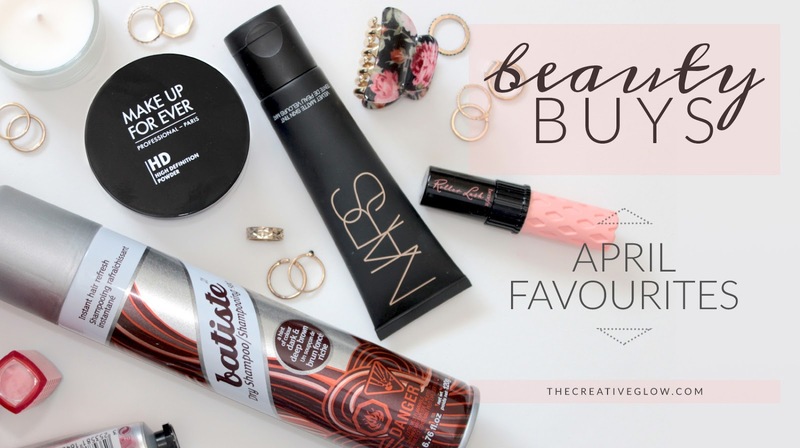 So let's take a look at my beauty favourites for April! Well, folks, I am back to business after my wisdom teeth oral surgery (all 4) one week ago. Things are going seemingly alright. I've been worrying the past few days about how things are healing--I won't go into too much icky detail--but the nurse at the oral surgeons office says everything sounds like it isn't anything to be worried about... so I am trying to take that advice... trying. 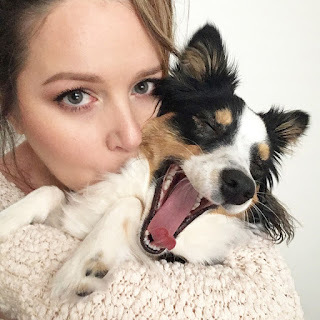 Luckily I was able to get a couple videos recorded for you all before my surgery so I don't have to worry about doing any while I am trying to heal. 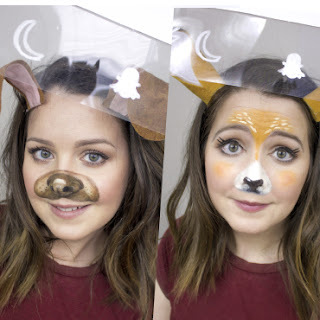 Anyway, today I've got for you all one of my YAY or NAY product reviews! 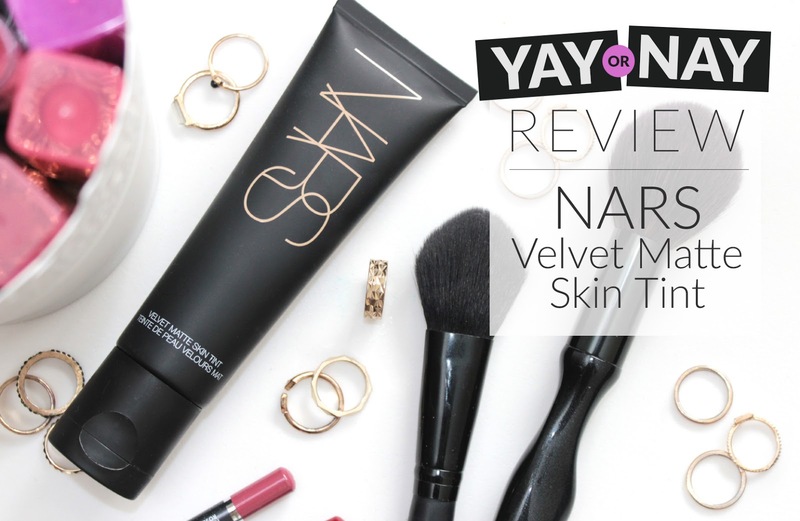 I've been using the popular NARS Velvet Matte Skin Tint for the past several weeks and I want to share what I think about that product with you all here today! 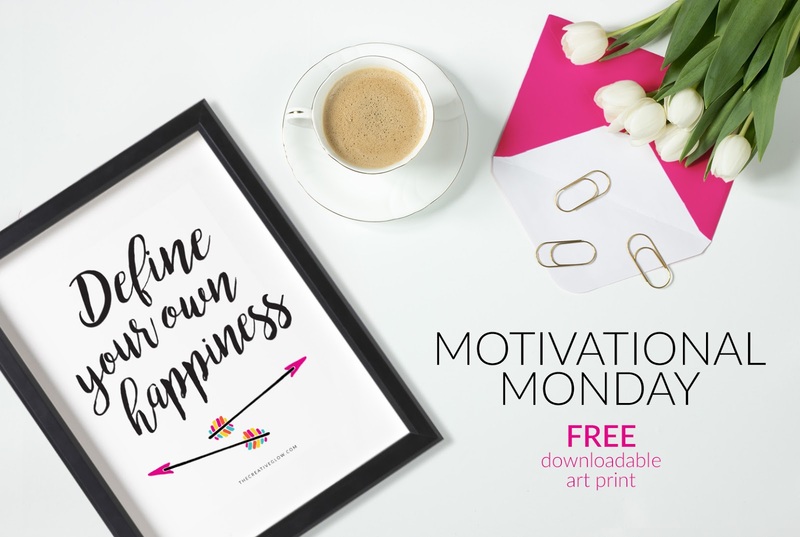 Motivational Monday - "Define Your Own Happiness"
First, I know this post is up late today, everyone - it's been a busy day! 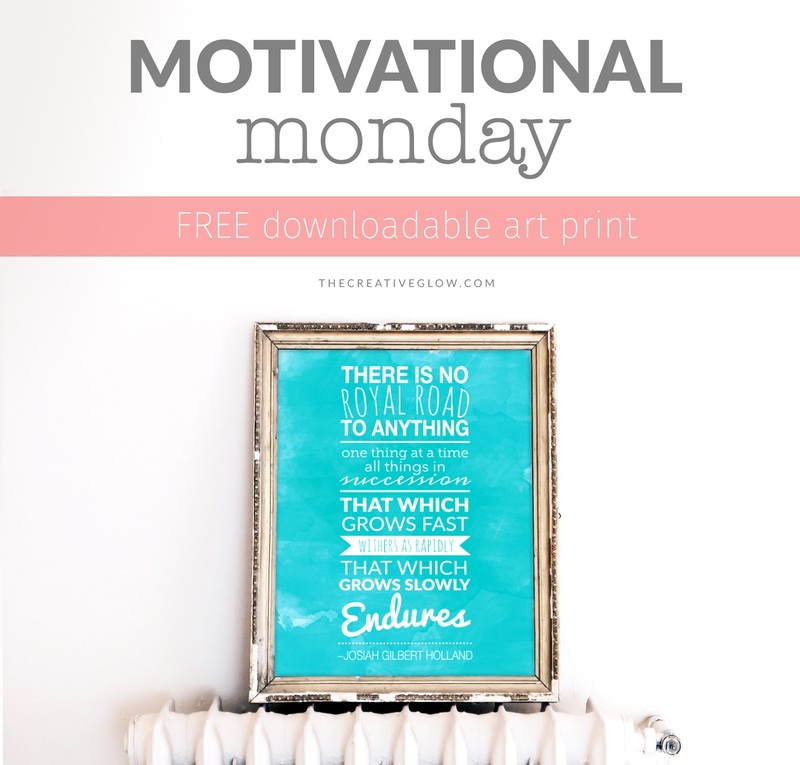 Regardless, I hope you all had a happy Monday... or whatever day it is when you're reading this! Sometimes when you compare your life or things others have to yours or what you have, it may seem like they've got it all figured out. This can make you feel like you want the same things in your life so that you can be as happy as they are. But the truth is that those things may not be suitable for you, and they may not even make you as happy as they've made somebody else. You're an individual and it's okay for you to have different things that make you happy than other people, and to have different dreams than others. Figure out what you're passionate about and do that.